Is General Inconsistency Harming Your Brand? What Are the Emotions That Sell? Is Branding Important for Small Business? Are you and your company starting to see a decline in loyal customers? Has this come at the cost of updating your Branding design and marketing strategies to appeal to a modern audience? Perhaps you need to learn how to maintain your traditional brand image while staying at the cutting-edge. Maybe updated strategies aren’t the cause at all – maybe the problem is internal. 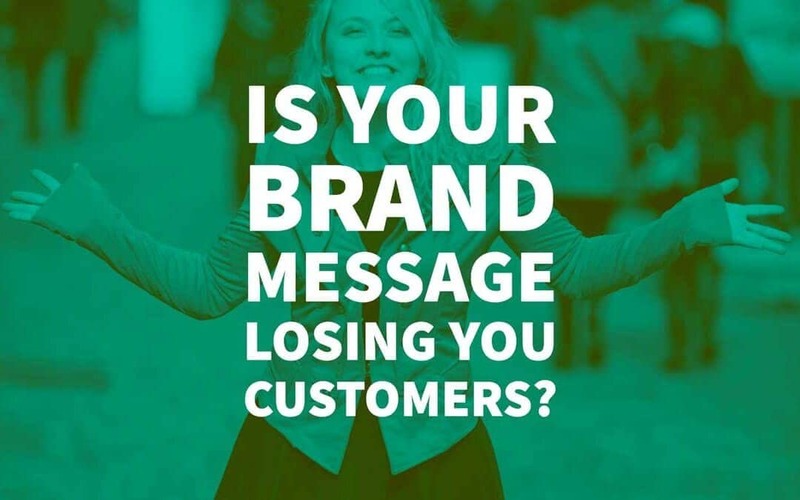 Here are the reasons why brand messaging could be hurting your business. The whole reason to have a brand message is to create a metaphoric personality for your company. There’s nothing more annoying than inconsistency. Flaky friends are a drag and so is flaky branding. When brand messaging isn’t perceived as consistent, it can lose you clients, customers, and sales that could otherwise be helping you thrive. Here’s what you need to know about inconsistency and your Branding experience. Brand inconsistency contributes to a lack of trust. Authenticity, or trustworthiness, is one of the top reasons that people are attracted to a brand in the first place. You don’t want to be a socially conscious philanthropist one week, then complain about poor people using up all of the government’s money the next. Don’t post an ad about the importance of reducing the amount of factory farms in the United States, then turn around and talk about your fast food patronage. Choose a side and stay on it. 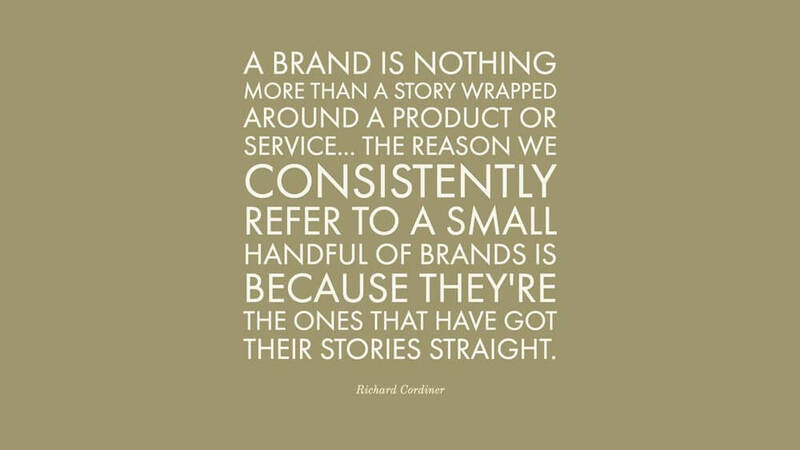 Make sure your branding is consistent if you want to keep customers on board. Does internal staff have a grasp on your brand message? If not, this could bruise the market’s perception of your company. Employee messages shared on social media get 561% more engagement and are shared 24 times more frequently than the same messages shared by the company. So, employees that share a message without knowledge of the intended branding strategy create inconsistency – the branding evil you are trying to combat. If your employees are sharing information about your organisation with the public, yet they’re sending a message that isn’t in alignment with your values, you’re in trouble. 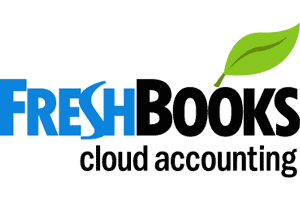 Consider proposing or creating a brand book that internal staff can refer to. 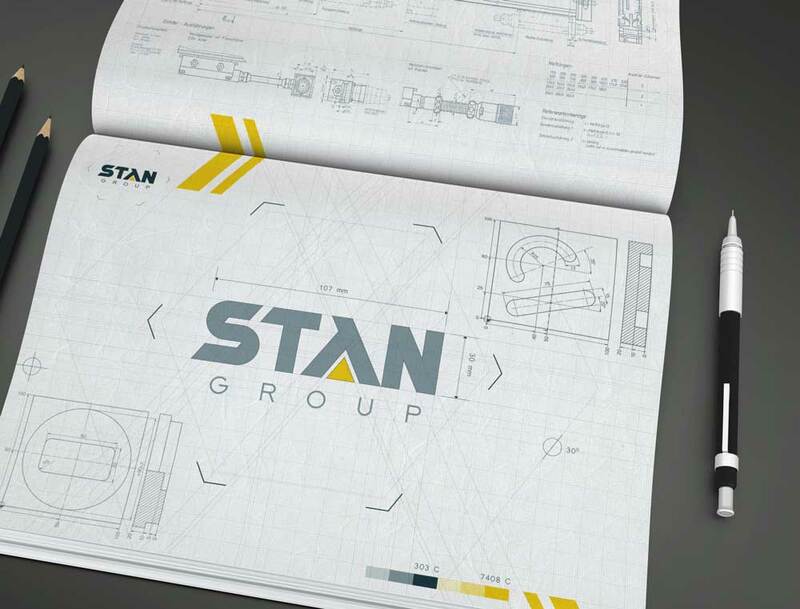 A brand book showcases the critical elements of a brand including logo, fonts, vision, photographic style, tone or emotion, and more. If employees are allowed or encouraged to share a company’s brand message on social media (they probably should be), your brand book should be required reading for everyone. Bring this idea to your team and see what they think. Getting everyone on the same page will help defeat brand ignorance and encourage customer retention. Even with consistency and a strong internal understanding of the brand message, you could still be turning people away. An outdated brand is even more harmful. Many companies refresh their brand as often as every 11 months. 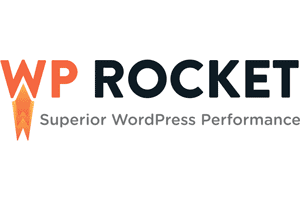 If you haven’t refreshed in the last year, it’s time to assess. Have you had the same logo for 15 years? Did your friend draw it for you? Do you really think your customers are as emotionally attached to it as you? 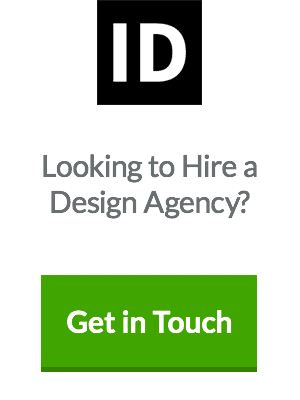 The last thing you want is a cheap logo design. Refreshing a brand isn’t the same as rebranding. Rebranding is when a brand takes on a whole new life, usually because of a business catastrophe or after coming under new ownership. With a brand refreshing, you maintain the same tone, vision, and core values as before, but with a new feel. Your brand message has less to do with your company logo design and fonts, and more to do with your company’s underlying value proposition. Yes, the value proposition needs to conveyed through images and fonts, but they aren’t the key elements. The emotions that your brand elicits is critical. With your team, choose an emotion that sells, and roll with it. 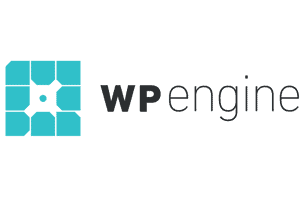 To make it easy on yourself, you can hire a professional writer from services like Upwork, Essay Writer or Toptal to create your branding plan and content for you. The emotions that lead to conversions, according to Hubspot, are greed, fear, envy, altruism, pride, and shame. Here’s how you can use each to send a message in branded advertising. When you choose this emotion, you want people to believe that they are going to get something selfish from your products or services. It’s great for vanity industries. For example, a spa services company might let customers know how beautiful they will look if they purchase a hair and facial package from you. Let your designs and message convey an air of greed. 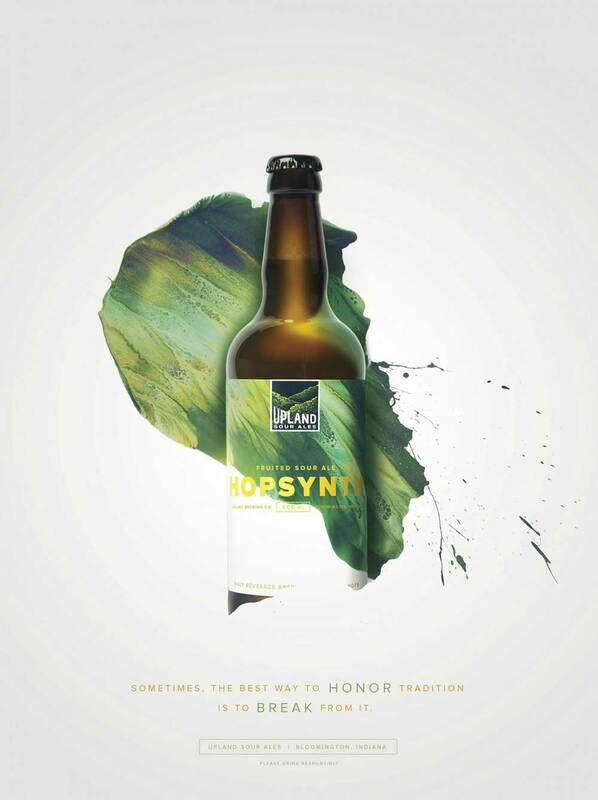 This Hopsynth ad lets consumers know that the product will make them better. “Hopsynth: The best way to honour tradition” was created by Young & Laramore, Indianapolis, United States. It was released in November 2016. If you choose to use fear to drive sales, you want customers to feel like they urgently need to buy your products or services, or else. For example, if you’re a snow removal company, you might want to use ads that show damaged buildings that didn’t hire you before it was too late. Make fear the predominant feeling behind your images and text. Dark colours are great for representing fear. This Drug-Free America advertisement uses fear as the underlying message and tells people to stay away from drugs. 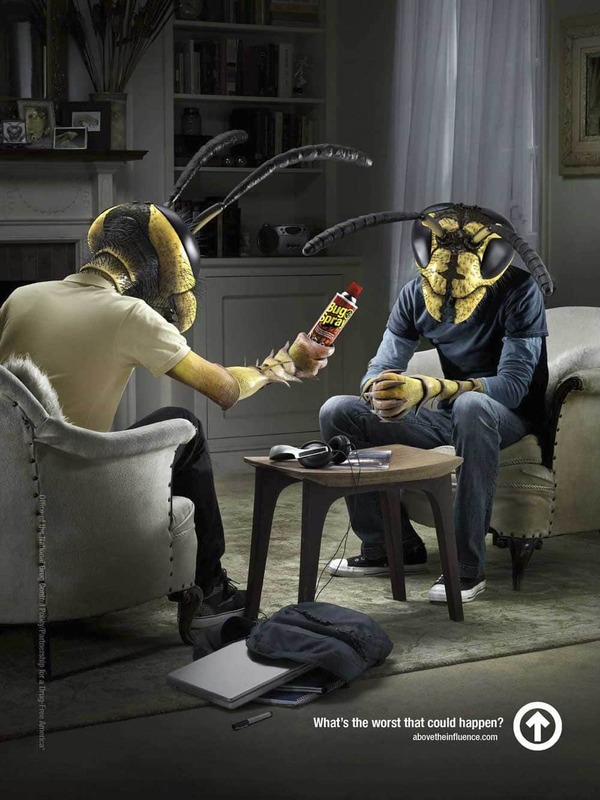 “Drug-Free America: Wasps” was created by McKinney, Durham, United States. It was released in November 2009. Use your design skills to make people envious of their peers and competitor. It may be cliche, but the term green with envy is important to remember, where design is concerned. Money is green, and so triggers that seeking part of the brain – this colour works with greed as well. Kekkila used green in their ad for flowerpot mulches to create the feeling of what could be. “Kekkila: Flowerpot Mulches” ad was created by Kaisaniemen Dynamo in Finland. It was released in March 2007. Use your brand to encourage altruistic thoughts and feelings. When you use altruism, for a charity or any other industry, it’s crucial that the positive in your message outweighs the negative: There’s a problem at hand, but the customer solves it happily with their transaction. Altruism can be expressed through the colour blue, which also builds trust. This ad for a Syrian fundraiser showcases the perfect altruistic ad. 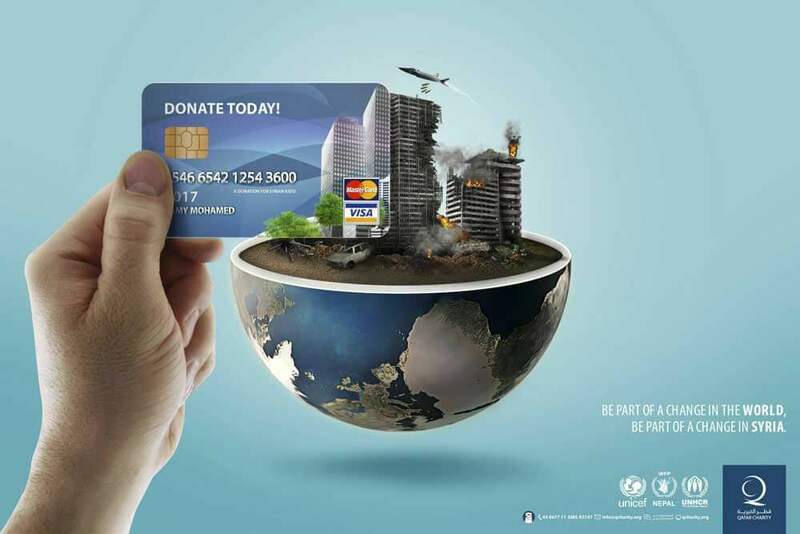 “Syrian Cause: Be Part of a Change in the World” was created by Mojo Creative Studio, Cairo, Egypt. It was released January 2017. Let your marketing materials bring out people’s prideful sides. What can your customers do after they purchase your products? Red is the colour most associated with pride. 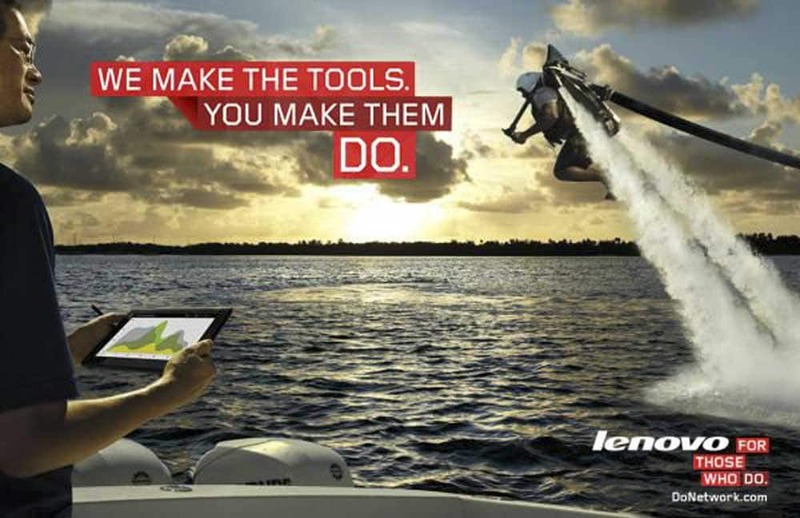 Lenovo uses red, in their “Do” campaign, which is a perfect example of branding that works for this application. 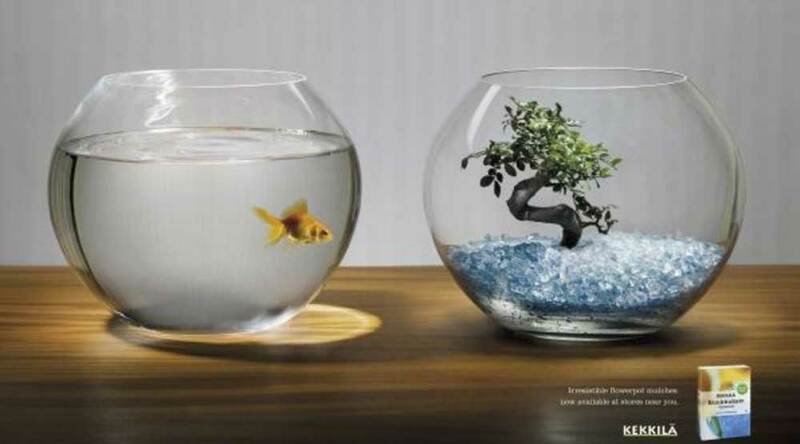 “Lenovo: For those who do,” was created by Saatchi & Saatchi New York advertising agency for Lenovo in the United States. It was released in December 2011. Don’t be afraid to shame your customers, in a nice way. For example, if you run a digital marketing business, and your potential clients don’t hire you to write a content strategy, they are going to lose huge amounts of website traffic. So, tell them about it. Like pride, shame can be represented with the colour red, and also dark grey and black. 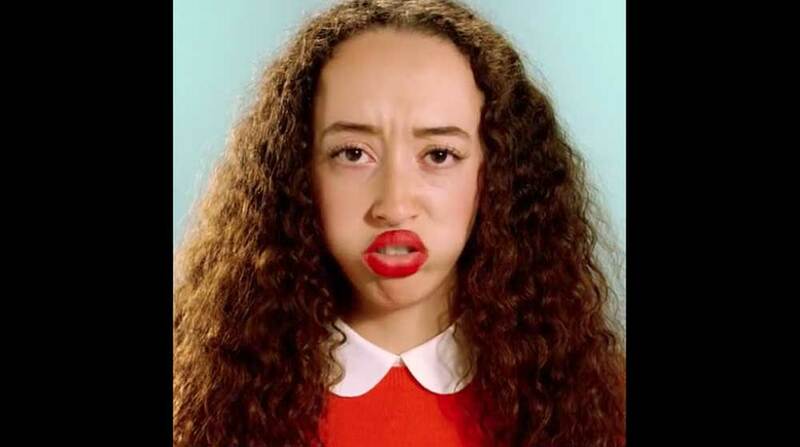 A video ad from HotelTonight lets people know that they won’t look very smart if they don’t book a hotel room. “HotelTonight: Visit, don’t stay girl” was created by Odysseus Arms. It first aired November 2016. See a full explanation of colour psychology. Though you may want to skimp on your branding because you’re not a very sizeable organisation, you shouldn’t. All companies of all sizes require a strong brand message. If you don’t have a brand message strategy at all, you are certainly missing out on paying customers. 25% of Millennials say that brand loyalty drives their purchasing decisions while 57% of small business owners realise that building a relationship with customers is the driving force behind sales. If you’re in business for the long haul, it’s time to start building a consistent, trustworthy brand for people to be loyal to.